"History is boring. . ." "It's just a bunch of dead people. . ." "What does history have to do with nowadays?" Have you ever heard these complaints? 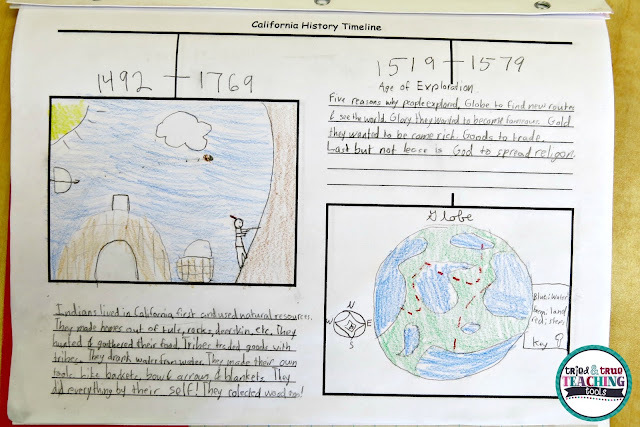 I'm always sad when kids have the misconception that history is made up of isolated dates and events with no connection to present and future. 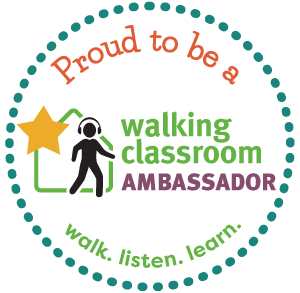 I don't want history to be a bunch of random dates to be memorized; rather, I want my students to understand the place and importance of key events and people. 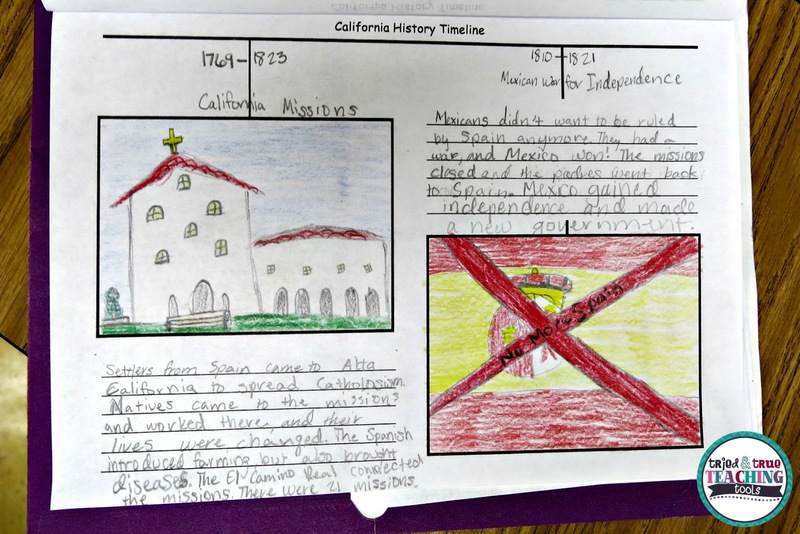 In fourth grade, our California social studies standard is is state history. 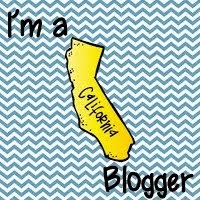 I LOVE teaching California history because we are so lucky to live near everything we are learning about!! 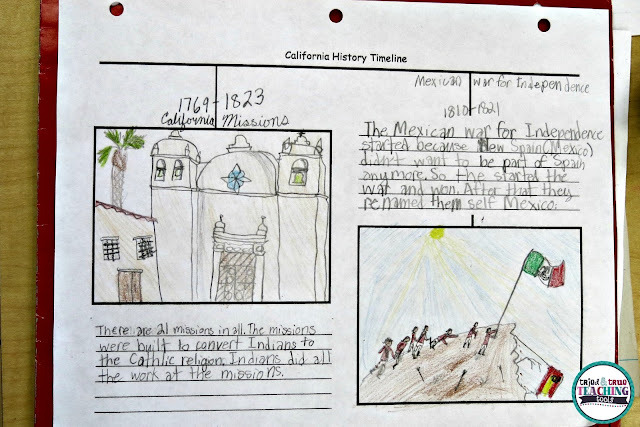 During our study of the mission era, we took a field trip to a local mission. There's nothing like seeing history "in real life." Another way to connect history is by keeping an ongoing timeline. 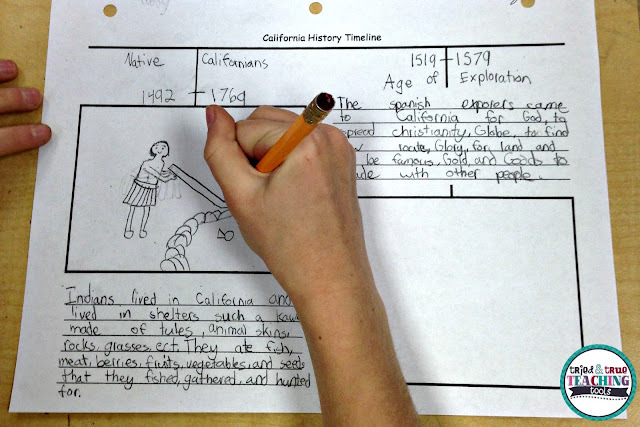 As a class, we decide what events or time periods are important or have shaped California as it is today. So far, they have selected four: Native Californians (before Europeans arrived), Age of Exploration (& its impact on California), California Missions, and The Mexican War for Independence (& how its outcome secularized the mission system, leading the way for more settlers into California). 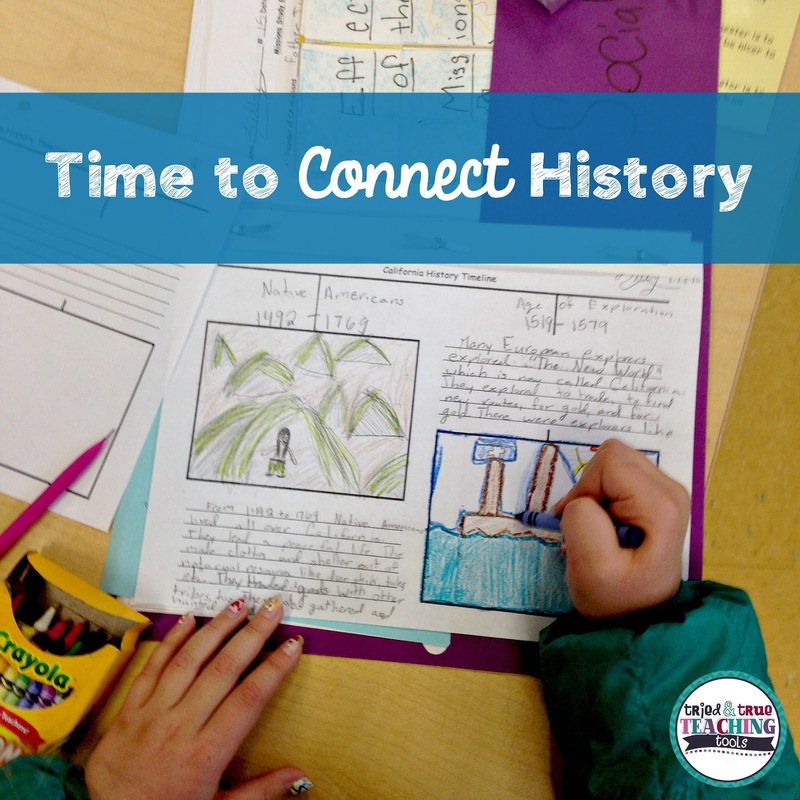 We keep these timelines in the prong fasteners of our Social Studies folders; this assures the pages don't get lost! 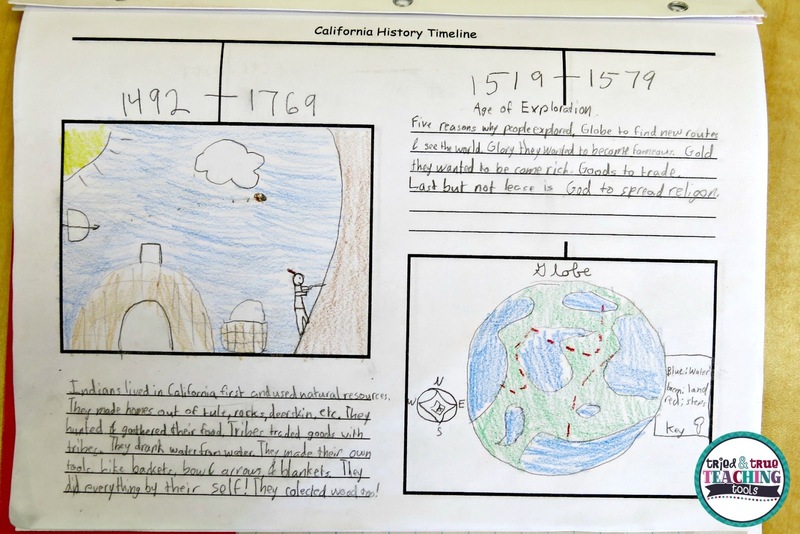 We also have a large timeline in our classroom for reference. 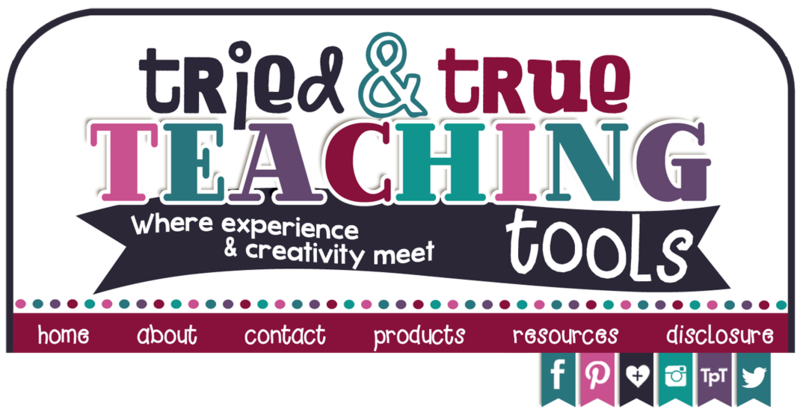 You can grab your copy of the timeline template here. How do you ensure students understand the sequence of events and their importance in history?